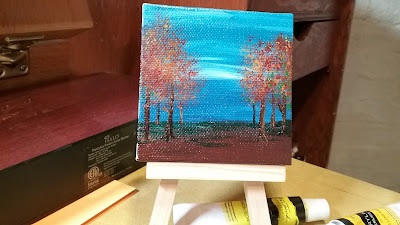 This was done on one of those tiny little canvases. Do you think that I should make a few of these? Does anyone think they would sell?